Simple and fast. 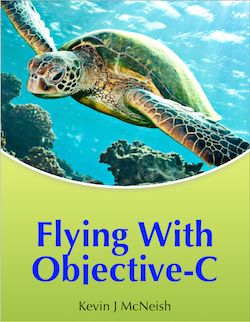 Lets you gain confidence step by step and teaches you the basics of Xcode and iOS development Highly recommneded. - Yaron A. You can read tin the Kindle App on any PC, tablet, or smart phone! Learn to Program iPhone & iPad Apps! The Only Book Series That Starts From Scratch! 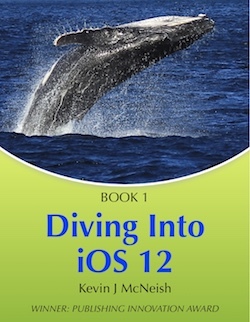 This first book in the series from Kevin McNeish, award-winning App Developer, highly acclaimed iOS trainer and conference speaker, is specifically designed to teach absolute beginners how to create an App for the iPhone and iPad. Many books designed for the beginning Apple developer assume way too much. 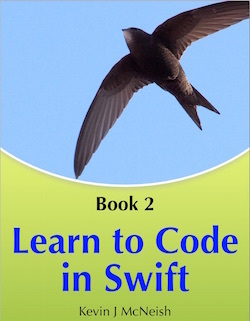 In contrast, this book series assumes you know nothing about programming. There are seven step-by-step instructional videos in which you watch the author create each part of the App. 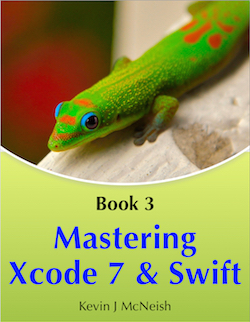 All books in this series are updated to the latest version of iOS and Xcode. Updates are available for free! Ultimately, readers will learn everything that is taught in the regular written-for-programmer iOS app development books. This series simply provides more background information and more thorough explanations for those who haven't had formal education or a career in software development. Get Your Questions Answered On Our Book Forum! If you have any questions while going through our iOS Development book series you can get answers on our free book forum! 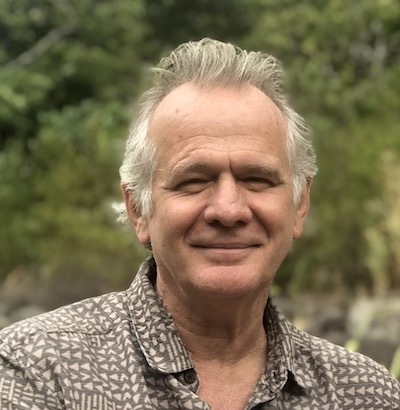 Kevin McNeish is author of the best-selling iOS App Development for Non-Programmers book series, winner of the prestigious 2013 Publishing Innovation Award, and a featured writer/blogger for iPhone Life magazine.